Our team was especially proud to represent the AWS Partner Network (APN) at the sixth annual Global Partner Summit, held in Las Vegas during AWS re:Invent 2017. Global Partner Summit included a keynote by Terry Wise, Vice President of Global Alliances, Ecosystem, and Channels, as well as dozens of breakout sessions over two days featuring business and technical topics to help you grow your AWS-based practice. 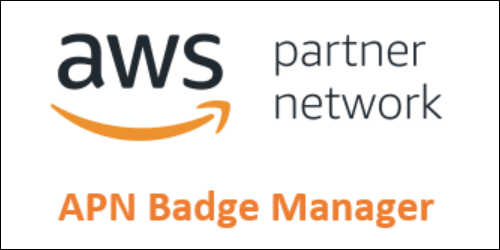 We are proud to announce the launch of APN Badge Manager—a tool that allows Standard-tier and above APN Partners to access, manage, and create custom badges to showcase the APN Program designations and AWS Competencies that your company holds. With APN Badge Manager, APN Partners can build customized badges to suit different communications goals. The tool will dynamically create an APN Badge with up to five program components. 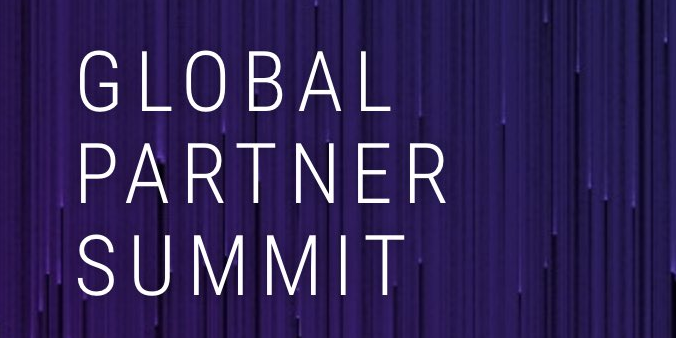 The Global Partner Summit at AWS re:Invent 2017 provides members of the APN opportunities to connect, collaborate, and discover. The keynote presentation on November 27 was emceed by Terry Wise, Vice President, Global Alliances, Ecosystem and Channels. Here are a few tweets from Terry’s keynote at the Global Partner Summit. You can follow along on Twitter throughout re:Invent by following @AWSreInvent, @AWS_Partners, @AWScloud, and the #reinvent hashtag. 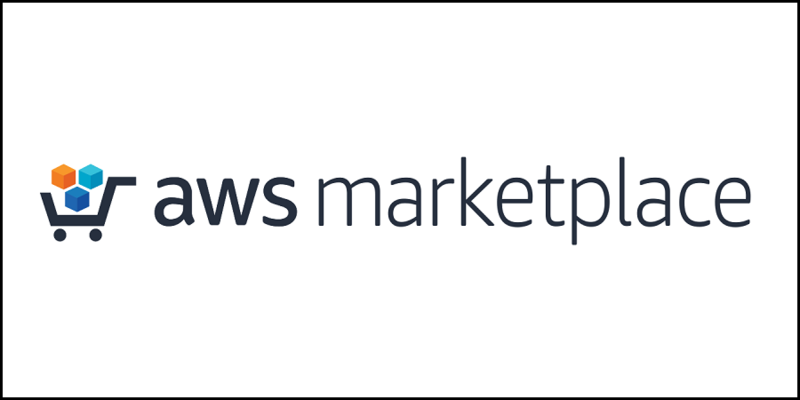 AWS Marketplace now has a machine learning (ML) and artificial intelligence (AI) discovery page that makes it easier to buy software from vendors that are integrated with or running on AWS. The discovery page features software providers for a variety of data engineer, data scientist, and developer use cases, and helps you select the right products faster by showcasing products in data services, machine learning and data science tools, intelligent APIs and solutions. Artificial intelligence (AI) and machine learning (ML) are being applied to every imaginable use case—protecting users from fraud, improving customer experience, helping people discover entertainment easier, and predicting when maintenance is needed in industrial equipment. 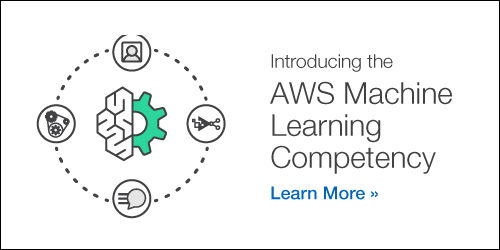 To help take this growing market forward, we are proud to launch the AWS Machine Learning Competency, showcasing industry-leading APN Partners that have deep expertise and proven customer success in AI and ML. 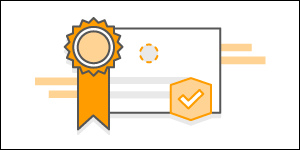 If you are heading to AWS re:Invent 2017 or sending members of your team to Las Vegas for the sold-out conference, you can join our growing community of cloud experts with AWS Certification. 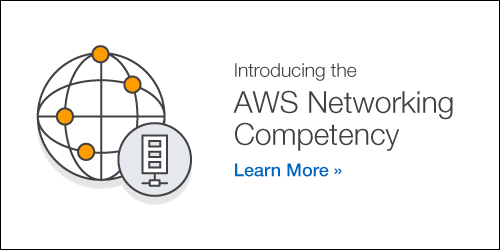 Becoming AWS Certified helps you gain credibility for your AWS expertise and enables organizations to identify skilled professionals to lead IT initiatives. 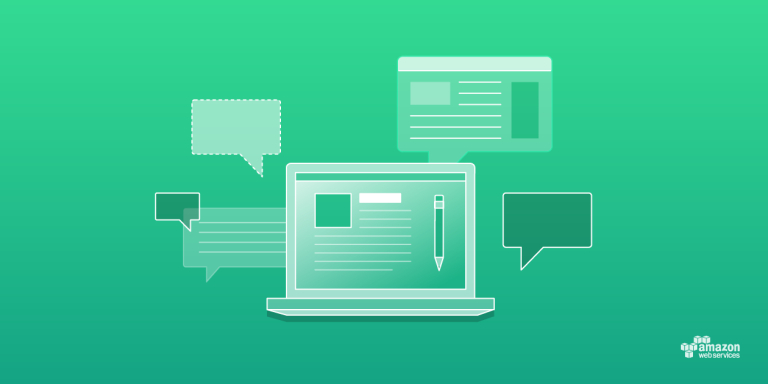 The AWS Certification Exam Testing Center is open throughout the week of re:Invent, but seats are limited. We strongly recommend reserving your spot in advance.